UOB KayHian upgraded Genting Singapore to Buy from Hold, saying the recent selloff has left the share with attractive valuations. GENS is allowed to dispose of its non-gaming assets after 2017, the brokerage noted. 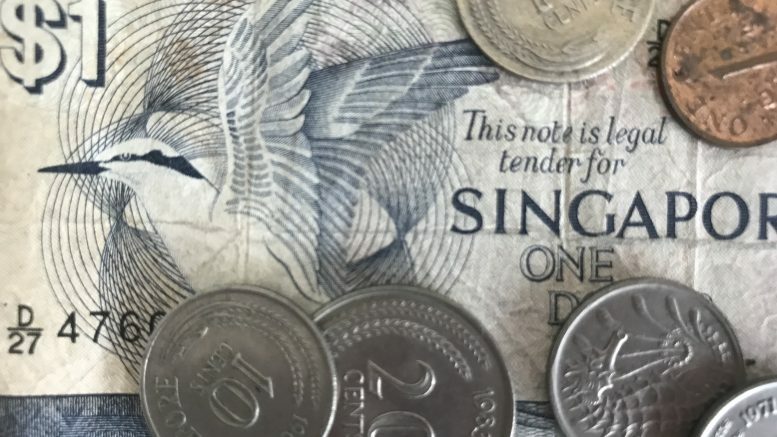 It estimated that if the company injected the hotel and theme park properties into a business trust and monetized a 50 percent stake, that would generate cash of around S$0.09 cents a share. It noted the stock was trading at 7.6 times 2018 enterprise value-to-EBITDA (earnings before interest, taxes, depreciation and amortization). UOB KayHian kept its target unchanged at S$1.30, which it said implied EV/EBITDA of 10.4 times in 2018. It noted that GENS’ Macau peers trade at around 13 times EV/EBITDA and Genting Malaysia was at 11 times. Shares of Genting Singapore were up 3.88 percent at S$1.07 at 1:41 P.M. SGT on Thursday.